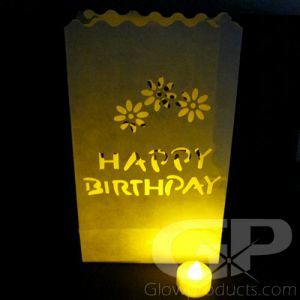 - Lighted Luminary Bag with Pumpkin Face Cutout! 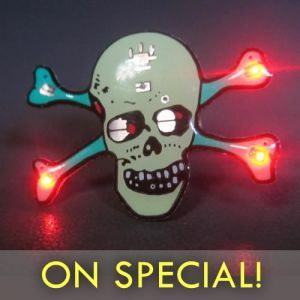 - Comes With 2 LED Tea Light Candles! - Glow in the Dark Halloween Lantern Bag! 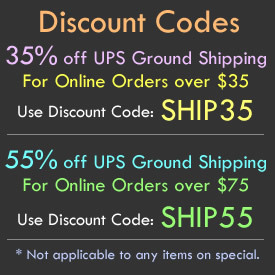 - Light Up Paths for Trick or Treaters! 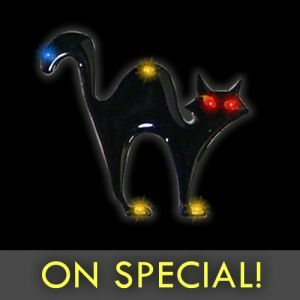 - Light Up Festive Halloween Events! Trick or Treat! 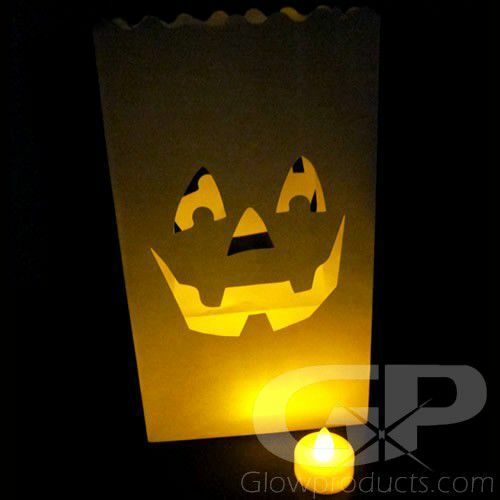 You're in for a spooky good time with our fun Pumpkin Face Glowing Luminary Bag! Light up walk ways and paths for costumed guests who can't see where they're going because they don't want to take off their mask. Create Autumnal seasonal displays and decorations for your epic glow in the dark Halloween party. 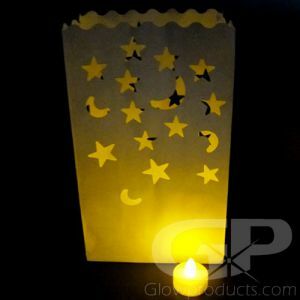 Glow in the Dark Lantern Bags with Halloween themed Pumpkin Cutouts can do it all! 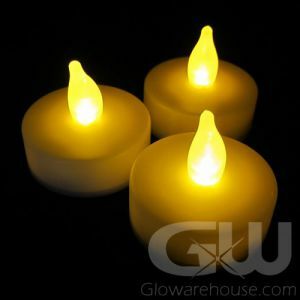 And because you aren't using regular open flame candles inside of them, they're totally safe to use around kids, pets and clumsy uncles - and you can place them around the house and leave them unattended without worry. 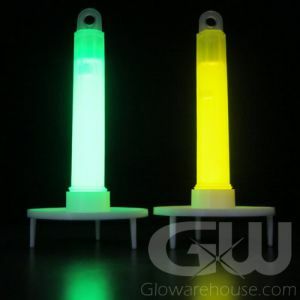 Each Luminary Bag comes with Two LED Tea Light Candles. Just put the 2 included Tea Light Candles inside the light up lantern bag and watch the adorable Jack O' Lantern Face spark up with flickering candle light! 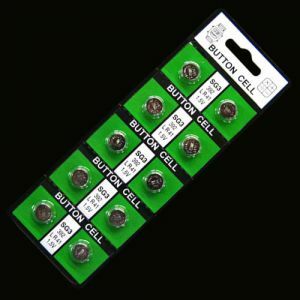 Each included Tea Light Candle comes with replaceable batteries.